Educating and Empowering Iowa’s Next Generation of Latino Elected Officials. Come alongside us in the creation of a new reality for Latino politics in Iowa. Latinos make up 6 percent of Iowa’s population, but hold less than 1 percent of electoral seats in the state. The Latino Political Network exists to empower and enable the next generation of Latino officials. It will provide the tools, resources, and connections for us fight above our own weight class. Latinos hold fewer than 20 of the more than 7000 elective offices in Iowa. Iowa has never elected a Latino to the state legislature or statewide office. Only one school district in the entire state of Iowa lacks Latino enrollment. Who Is The Latino Political Network? The LPN is made up of impassioned, empowered, and determined Latino officials, former officials, and aspiring Latino officials coming together to change the landscape of Latino political representation. But it’s not an easy task. For many Latinos the network, skills, and confidence needed for a successful campaign are all lacking. This is where the LPN steps in with mentoring, coaching, and support. Welcome to the new LPN site! You are invited to the Latino Political Network's First Annual Latino Voices Together Gala! You won't want to miss this event. Come on May 19 to: -Meet Latino elected officials from all across Iowa at the largest gathering of Latino elected officials in Iowa history. -Be inspired by our keynote speaker, Nebraska State Senator Tony Vargas. -Enjoy food and drink at Lucca, one of Des Moines' most popular restaurants. -Support LPN's work of educating and empowering Iowa's next generation of Latino elected officials and hear our plans for 2018. Tickets start at $20 apiece with sponsorship levels starting at $100 and up. To become a Platinum, Gold, Silver or Bronze level sponsor, please contact LPN at 515-778-2961 or lpniowa@gmail.com. Register now! A true friend of LPN, Alfonso Medina, will be hosting us at his restaurant El Portal located at 1716 S Center St, Marshalltown, IA. Even if you do not live in the Marshalltown area, please consider joining us on Saturday, April 13th from 9:00 am-12:00 pm as we dive into building a campaign and communicating with voters. LPN is a first-of-its-kind initiative to elect more Latinos across Iowa through non-partisan education and empowerment.  The Latino Political Network offers classes focused on all facets of political campaigning and elective service. LPN has connected existing Latino elected officials and Latinos with political aspirations in a way never before seen in Iowa. LPN offers mentoring, coaching, and support as more Latinos make the leap to run for public office. Coffee will be provided by El Portal and breakfast pastries will be available in the morning, followed by light appetizers later in the session. Please spread the word, we want this work to stretch to as many Latinos as possible! *This is a completely FREE training. We don't want money to be a barrier to aspiring Latino public servants. Though LPN’s work is directed at Latinos, anyone is invited to attend. Find and prepare more Latinos to run for office, leading to greater voter registration and civic involvement. Increase represented perspectives, generating a broader outlook on Iowa’s future. Diversify the pool of local elected office holders, inspiring the Latino community to become more politically- and socially-involved.